It dawned on me the other day that I've been remiss in writing about my maternal great grandmother Catherine (Kate) Margaret Young. I've mentioned her a few times, so I guess that made me think I'd written about her before. Kate was born on January 25, 1855, to Remer Young and Mary Barry Wyche in Thomas County, Georgia. 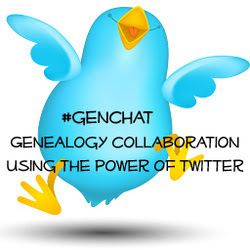 Her siblings were Thomas Wyche (1846-1870), Susannah Elizabeth (1848-1929), Henry Michael (1850-1914), Mary Lawson (1851-1938), Sarah Hannah (1853-1936), and John Remer (1856-1905). Remer's uncle gave him a plantation in Mineola, Lowndes County, Georgia, (now a residential and business section in north Valdosta), so the family moved there. Kate was six years old when her mother Mary died. After Mary's death, Remer sent Kate and her siblings to live with their maternal grandparents Catharine MacIntyre and Thomas Clarke Wyche in Thomas County. The children stayed with them until their father remarried to Sarah Frances Goldwire in 1865. The children returned to the plantation in Mineola. Kate's half siblings were James King (1866-1926), Mitchell Jones (1868-1870), Burton (1873-1884), Coma (1876-? ), and America Remer (1884-1974). 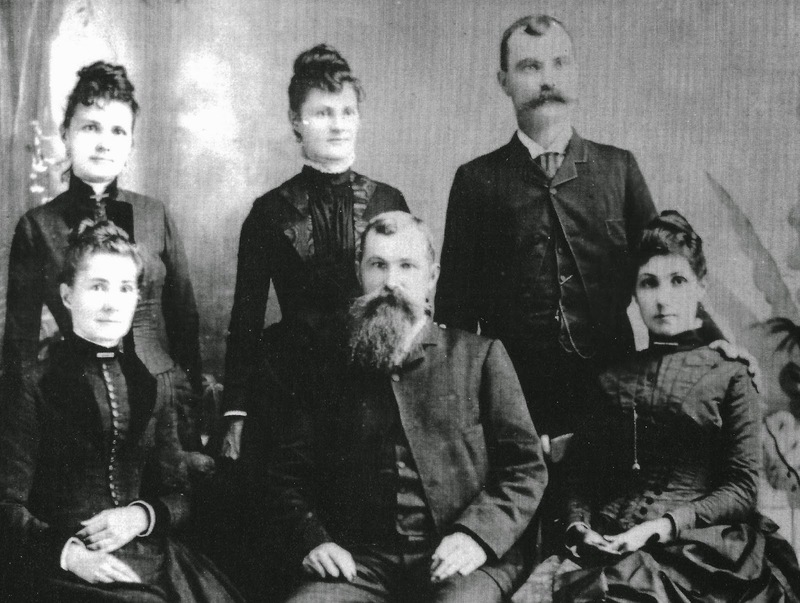 The children of Remer Young and Mary Barry Wyche, April 4, 1888. 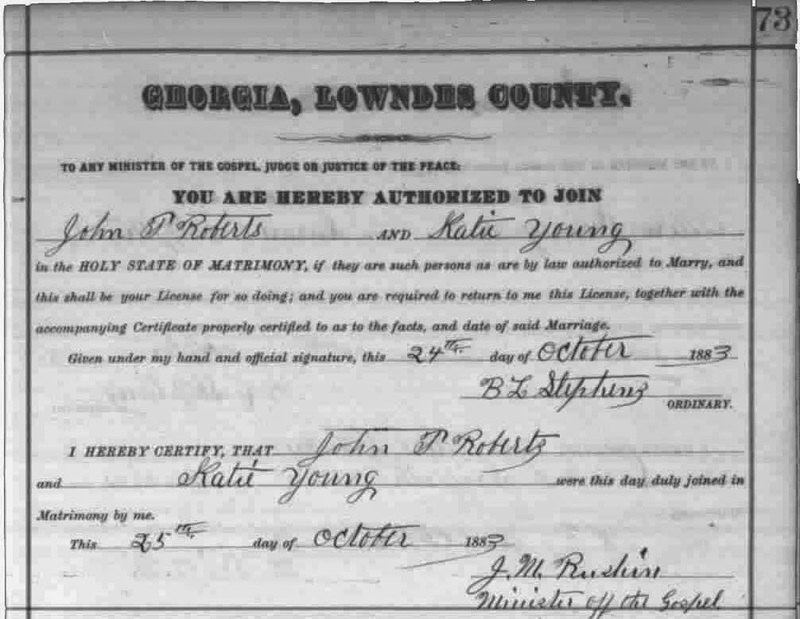 Kate married John Taylor Roberts on October 25, 1883, in Lowndes County. The young couple first lived at 412 East Hill Avenue in Valdosta where possibly the first six of their nine children were born: William Leland (1884-1864), Kathleen Wyche (1886-1980), Maie Dell (1887-1976), John Young (1890-1953), Stella (1891-1968), Margaret (1893-1986), Leona (1895-1955, my grandmother), Edwina (1897-1969), Mary Remer (1900-1990). 412 East Hill Avenue, Valdosta, Georgia. The fist house of Catherine Young and John Taylor Roberts. John and Kate moved their large and growing family to their new home at 206 Wells Street after the property was deeded to John in 1894. This house is known in my family as "the Big House," but it is also known as the J. T. Roberts House or the Wisenbaker-Wells-Roberts House. The original part of the house was built in 1845 by William Wisenbaker. It's part of the Fairview Historic District. The J. T. Roberts house at 206 Wells Street, Valdosta, Georgia. I took this photo in 2008. 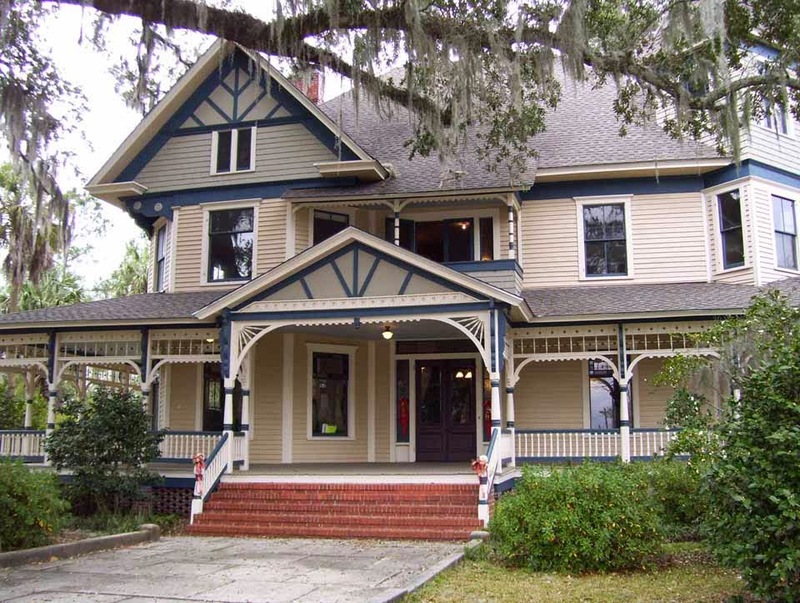 It's now owned by the Valdosta Heritage Foundation. This house was continuously occupied by the Roberts family for nearly 100 years. My mother Leona and her sister Catherine also grew up here. John died on January 19, 1920, and Kate died nine years later on June 24, 1929. 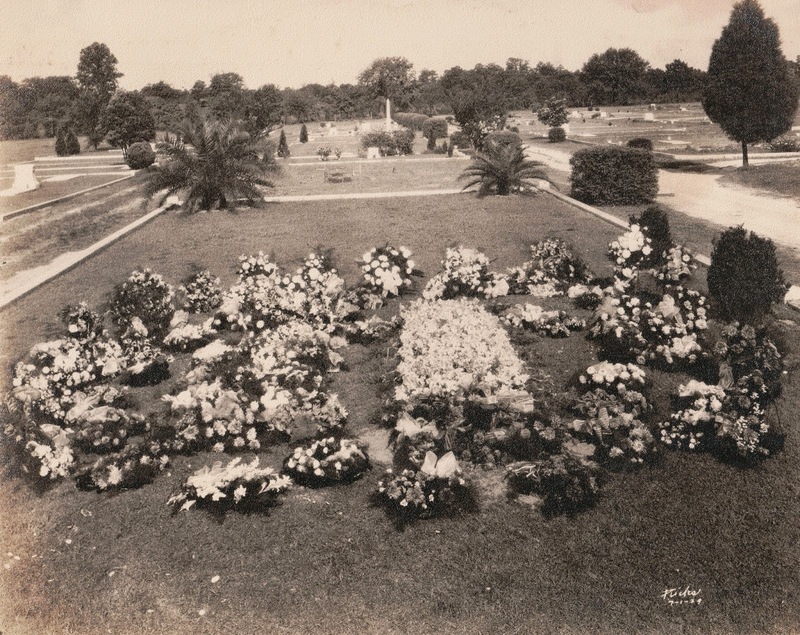 Both are buried in Sunset Hill Cemetery in Valdosta. Constance Pendleton, ed., Confederate Memoirs: Early Life and Family History, William Frederic Pendleton and Mary Lawson Young Pendleton. (Bryn Athyn, Pennsylvania, 1958), 153-155, 160. Wayne and Judy Dasher. Wiregrass Weddings and Births, Volume 1, The Valdosta Times - April 10, 1875 to December 30, 1893; Berrien County Pioneer October 19, 1888 to March 20, 1891; The Tifton Gazette April 17, 1891 to December 22, 1893. Privately published, 2000. Repository South Georgia Regional Library, Valdosta, Georgia. Catherine Redles, interview by Catherine Pendleton, Valdosta, Georgia, 2 November 1997; Albert S. Pendleton, Jr., "The John T. Roberts Family," Lowndes County Historical Society Newsletter, V, no. 1:2-3, 1975.